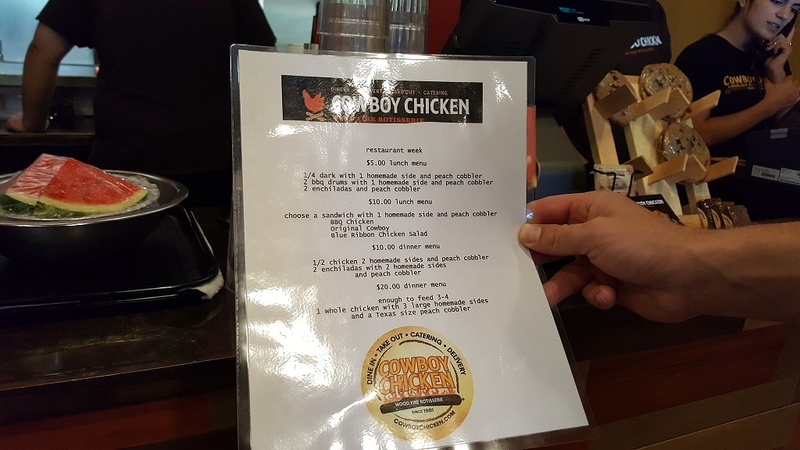 If you haven’t tried Cowboy Chicken yet, you are missing out on a quality fast-casual restaurant. It’s located next to the Mellow Mushroom in Inverness Corners and features never-frozen rotisserie chicken that is hormone and antibiotic free. They also use locally sourced fruit and vegetables. $5 option: We ordered the Chicken Enchiladas - two enchiladas stuffed with rotisserie chicken and smothered in a green sauce that is so delicious! The corn tortillas were fresh and not dry like some enchiladas we have had in the past. The sauce covers the entire plate, so if you order anything else it is great for dipping! 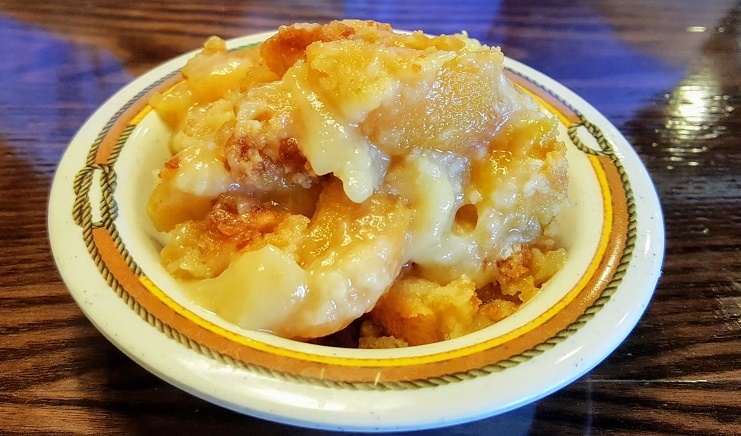 The featured dessert is a Peach Cobbler that is out of this world! Warm, sweet, and with a nice cobbler crunch - we could have eaten a gallon of this stuff! The peaches are locally sourced and tasted amazing! As of right now, this is one of our favorite desserts in all of Birmingham! For the quality and price point, Cowboy Chicken is a must try both during and after Restaurant Week! Head on over and don’t forget to order dessert!!! Don't forget that Cowboy Chicken is also listed as a donating merchant on Planet Fundraiser! 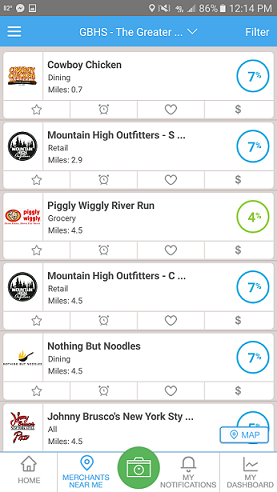 Cowboy Chicken will donate 7% of your ticket to a charity of your choice. Check out more details here!